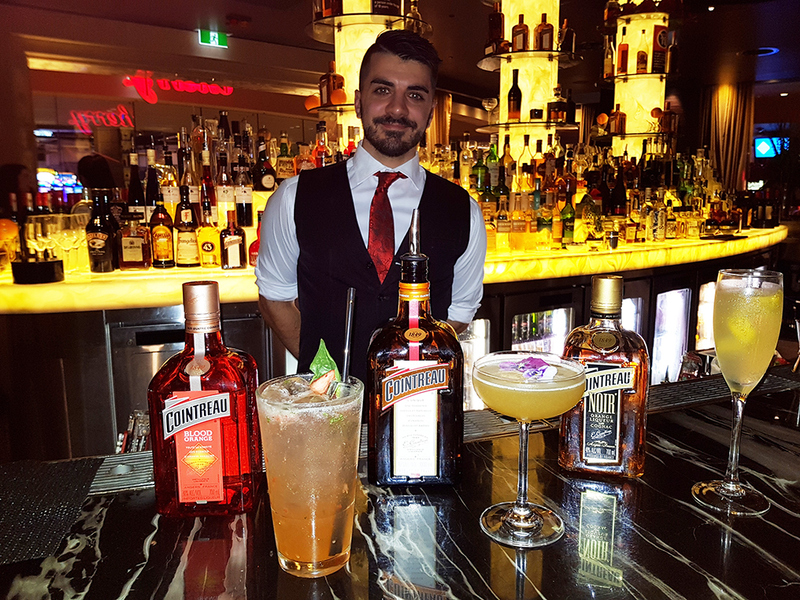 Whether you’re wanting to relax and unwind, meet up with friends for a after-dinner cocktail then we recommend you head over to the Cointreau Lounge at Cherry Bar in Sydney’s The Star Casino. From now until 19 July, Cointreau has taken over the décor and the cocktail menu to give you a truly French-inspired cocktail bar experience. 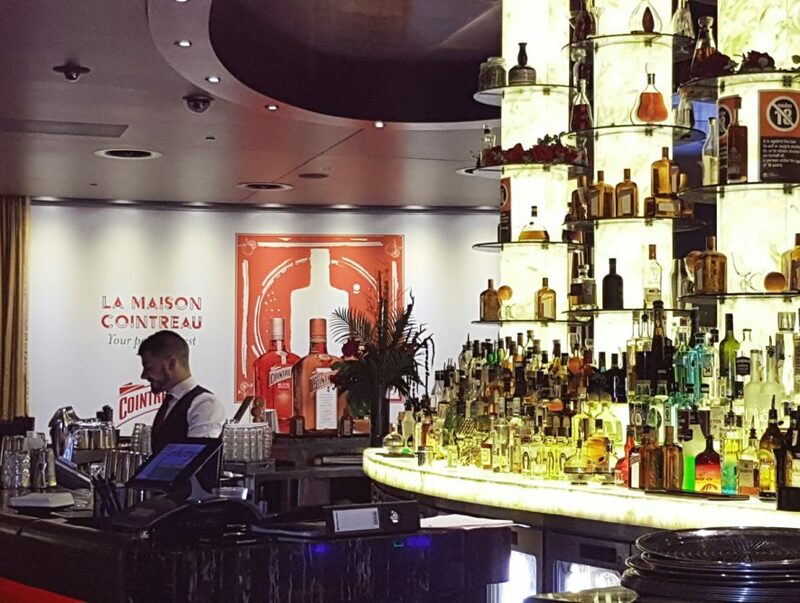 With its laid back yet opulent atmosphere, you’ll be able to enjoy Cointreau cocktails and a gorgeous skyline backdrop. Check out the Cherry Mixologists in action and order one of the 3 featured Cointreau cocktails on the Menu. A cocktail favourite is the Lady Marmalade, made with Remy Martin VSOP, Cointreau, Orange Marmalade, Lemon juice and sugar syrup, shaken and served straight up or double old-fashioned with ice. Then there’s the Cointreau Classic Cocktail which is made with Cointreau Blood Orange, mashed strawberries, basil leaves, lemon juice, Sugar syrup, shaken and served in a highball over ice cubes and topped with soda. 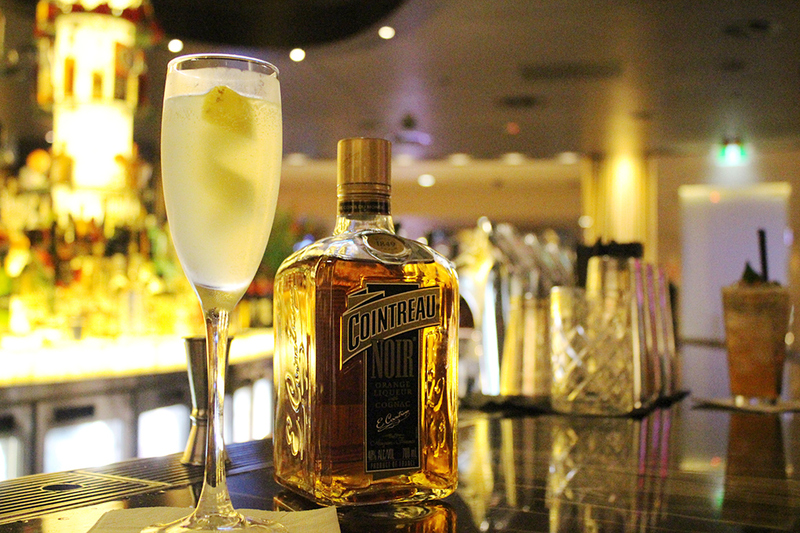 Finally, the Noir 75, made with Cointreau Noir, Lemon juice, sugar syrup that is shaken and served in a flute, topped with sparkling wine. 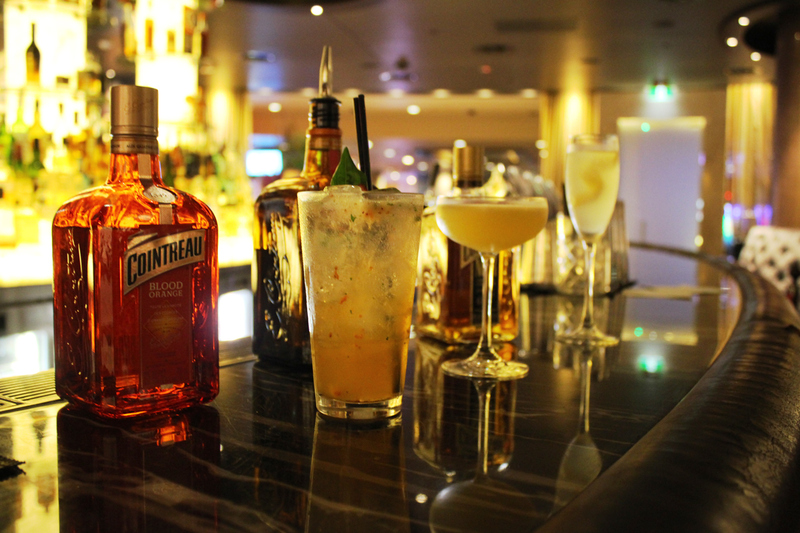 All Cointreau cocktails feature the 3 different Cointreau liqueurs available, the Cointreau, Cointreau Noir and Cointreau Blood Orange. For details on the Cointreau range of liqueurs, click here. The Cherry Bar is located on Level 1, Casino, The Star, 80 Pyrmont St, Pyrmont NSW and is open Friday 4pm – 2am and Saturday 4pm – 3am.